We look forward to serving you and working with you in a collaborative way to reach your personal goals for you home, business or project. 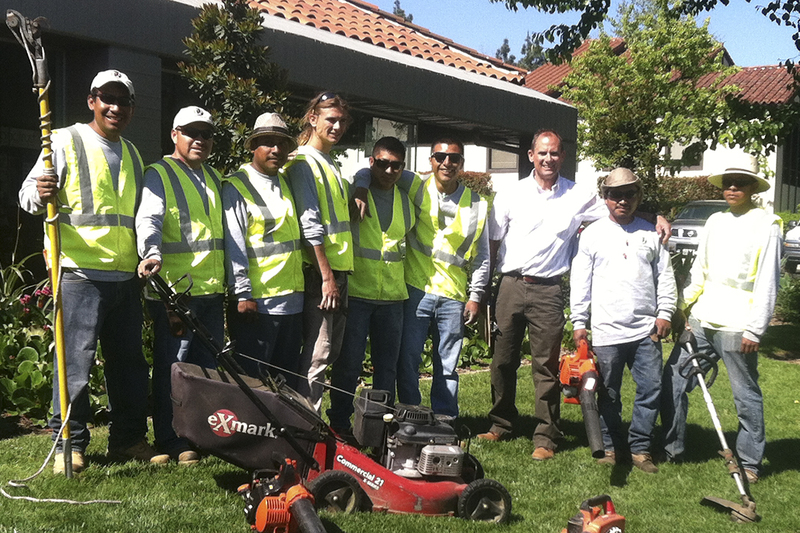 What sets us apart is our hands on personalized services. Co-creating environments that people love to be in is at the heart of our work. Listening, responding and building beautiful spaces is our passion. Robert Oldfield offers a hands on management style where he is involved with his clients and crew in all aspects of the project. He and his leadership team of qualified maintenance and design experts work together to make sure every step is seamlessly executed. Budgets, directives, creative concepts and timelines are all carefully considered along the way. 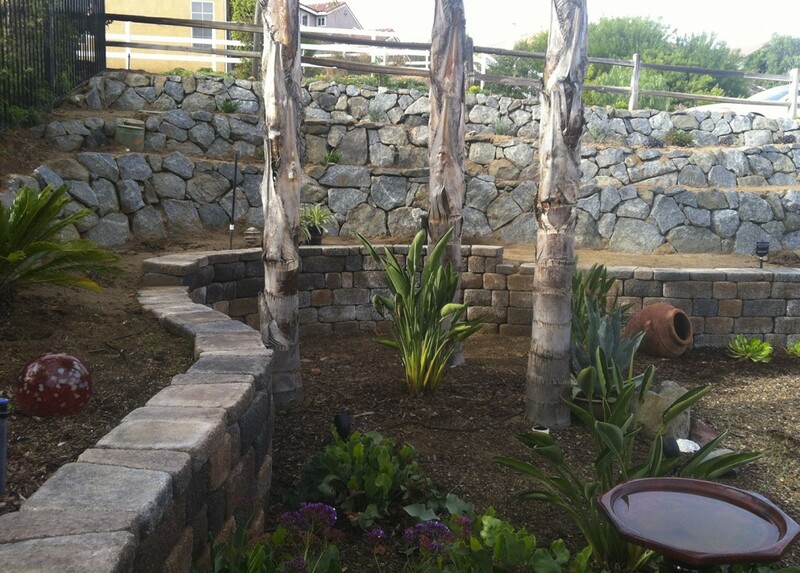 Landscape One offers an array of services to both Commercial and Residential Clientele. 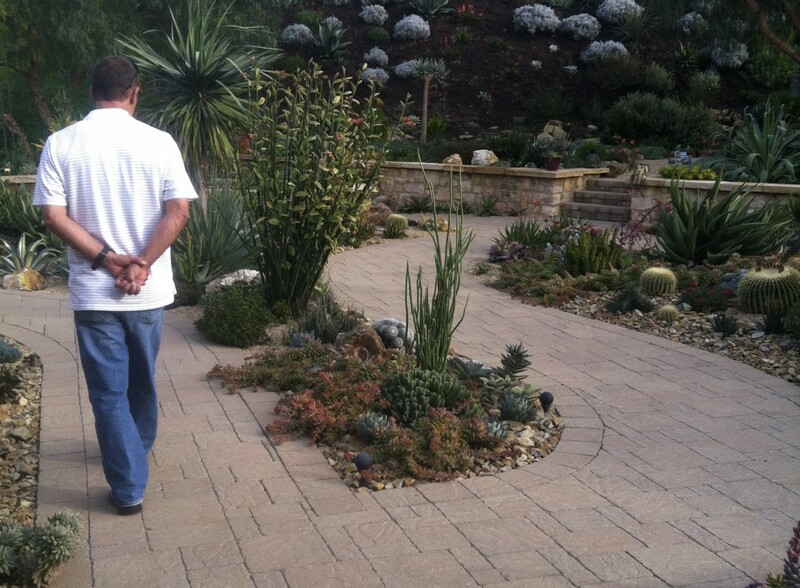 From design to installation to maintenance, consulting and ongoing troubleshooting – we are able to take the concerns associated with your Landscaping projects off your plate so that you can turn your attention to other matters. When you hire us – you will experience the benefit of delegation without having to worry. In today’s world – things are automated and depersonalized. We work to reverse that trend and include an authentic sense of care and dedication to our clients, their needs and their lives. We build our business on relationships, service and integrity that is, well – a little “old fashioned”. We seek to remove the automation and add in a touch of truly unique connection in our work. Knowing our clients and their clients will be impacted by what we do every day makes it personal and challenges us to offer the very finest in all we do. We don’t want to be the biggest…we want to be the best. We encourage clients to LIKE us on Facebook, Follow our WordPress Blog, Connect with us on Pinterest and Youtube! Referrals are the heart of our business. We seek to serve our clients in the highest possible manner in order to earn the opportunity to serve their colleagues, friends and family when they are referred to us. When you send someone to us – please send us an email to let us know so that we may welcome them properly and thank you properly! Thank you for entrusting us with your referrals!